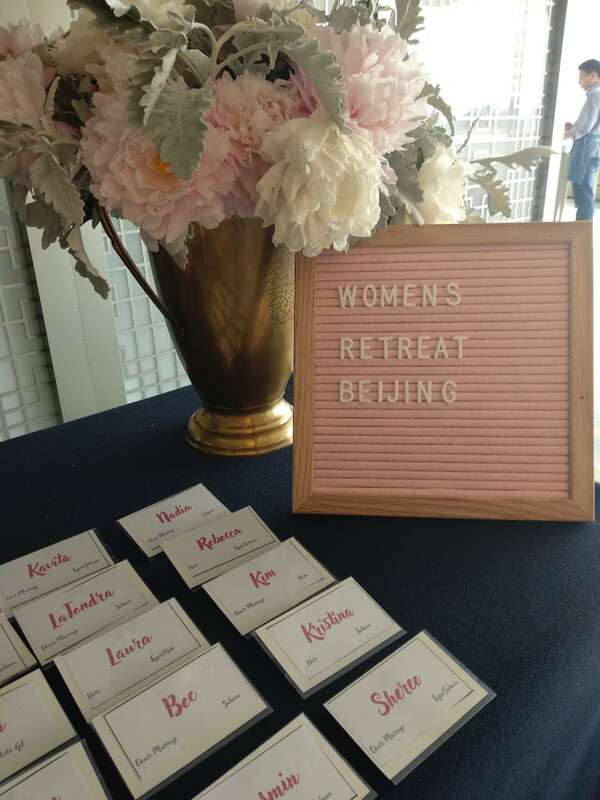 The ideal weekend for respite, fun, and indulging awaits you in the form of a uniquely crafted women’s only retreat, right in the heart of Beijing. 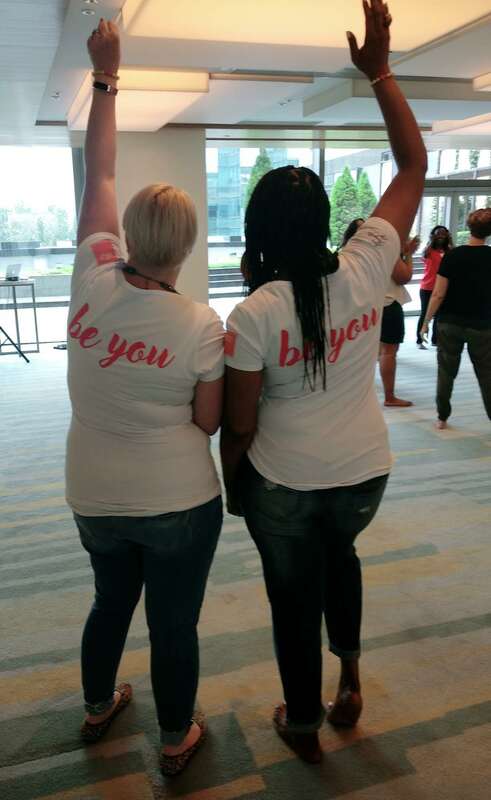 Pauline van Hasselt, of Beijing Mothers and Pauline’s Cuisine, and Caneisha Berry of Berry Thoughtful are the wonder women and masterminds behind the beautifully, enhancing, meditative, and fun weekends, created to encourage women of all creeds to connect and find time to reflect. After a successful launch of their women’s retreat last summer at EAST Hotel, they are back in full swing to offer a jam-packed weekend full of well being-focused and inspiring activities. In partnership with Jindafit, ladies can look forward to getting their bodies moving and swaying to Afrobeats, in true endorphin-releasing style! There will be beauty and free-flow champagne; a comedy show, and a workshop with Berry. The weekend retreat also includes a stay at the beautiful EAST Hotel with late check out; three meals, and snacks; hair and mini-massages; plus a photo shoot that will help you to capture the memories you will build during your stay with other girls, who just wanna have fun!